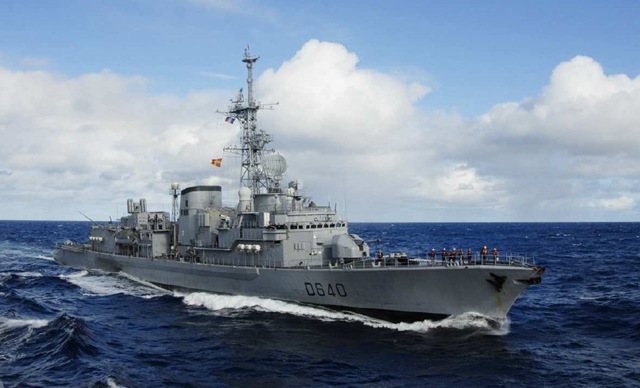 Two French Navy Ships are presently on five days goodwill visit to Kochi, India from January 28. The ships are from the French Training Squadron for Navy Officers. The ships are expected to leave on February 02. The visiting ships: Helicopter Carrier “Jeanne d’Arc” and Anti Submarine Warfare Destroyer “Georges Leygues”. 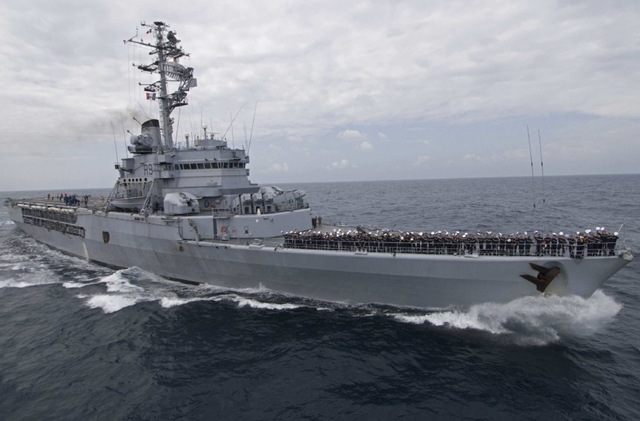 On January 27, joint exercises were carried out with INS Trishul of the Indian Navy. The cadets visited the carrier building facility at Kochi and did some sightseeing. Both the ships had last visited Kochi from 12 to 17 January, 2007. Media briefing on the goodwill visit was done onboard “Jeanne d’Arc “ on January 28 in the presence of Mr Jerome Bonnafont, Ambassador of France to India. Read more regarding the goodwill visit from The Hindu and France in India. View an interesting video clip of the visit from Videos From India.